“Spoon Trick” Saves Birthday Bubbles! 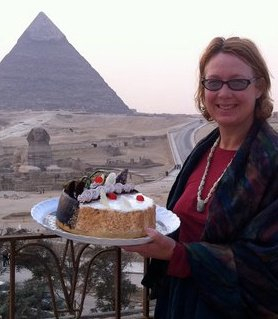 For my birthday in 2011, I was in Egypt. Last year, I had a huge party. This year, I wanted something more quiet. On the eve of my birthday, we drove late into the night to arrive in the first few minutes of my birthday at Benton Hot Springs Bed and Breakfast in eastern California near the Nevada border. 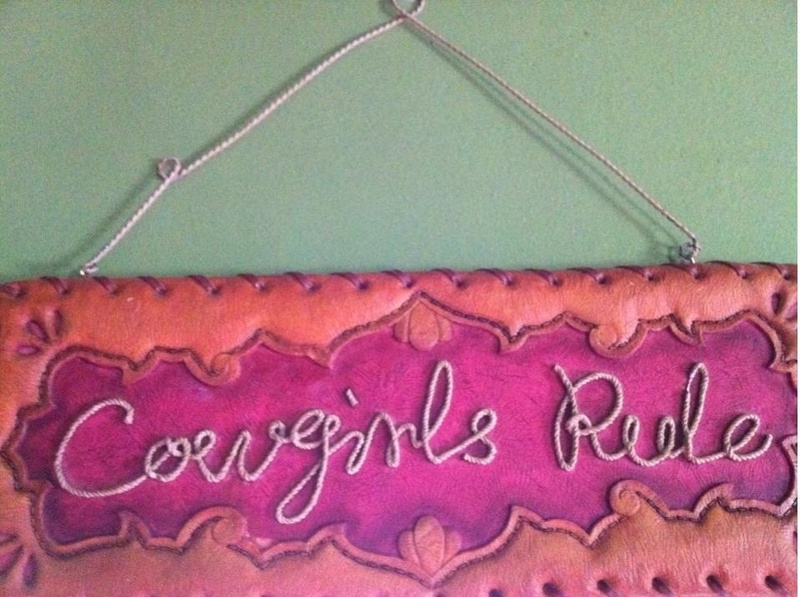 Appropriately, we stayed in the “Cowgirl Room”! That night, we ha d dinner at the Lakeside Restaurant (review to follow!). While they have a nice list, I had brought something even better, a Marilyn Remark 2003 syrah that fellow wine blogger David Rodriguez (aka @zensolo on twitter) had given me in November (review to follow!) All in all, it was a perfectly incredible day! On Saturday we skied all day and we cooked dinner in: arugula salad with portabellas cooked in a 30 year tawny port and fresh manila clams from the Jolly Oyster with an amazing chardonnay from Ojai Vineyards (review to follow!). For dessert, we had the 30 year tawny and salted chocolate almonds. Sunday morning as we were packing up, I realized there was one glass remaining of the Roederer. I’d never tried the spoon trick before–imagine my pleasure to discover that it works perfectly and the Champagne paired delightfully with my bagel and lox! 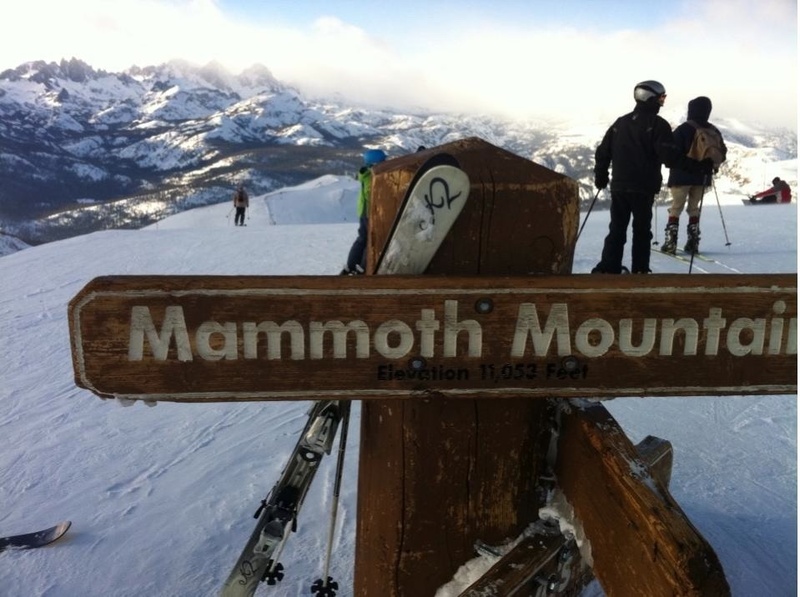 Thanks to Mammoth, Tamarack, The Lakeside, The Mill, Zensolo, Tony, Benton, and my family for such a wonderful birthday weekend! PS Do you like the daffodils? Believe it or not, I brought them from home!